Westfield Corporation will soon recreate the awe and wonder of one of mankind’s greatest artistic achievements, while allowing visitors to experience Michelangelo’s Sistine Chapel from a different perspective inside the spectacular new Oculus train station in Lower Manhattan. 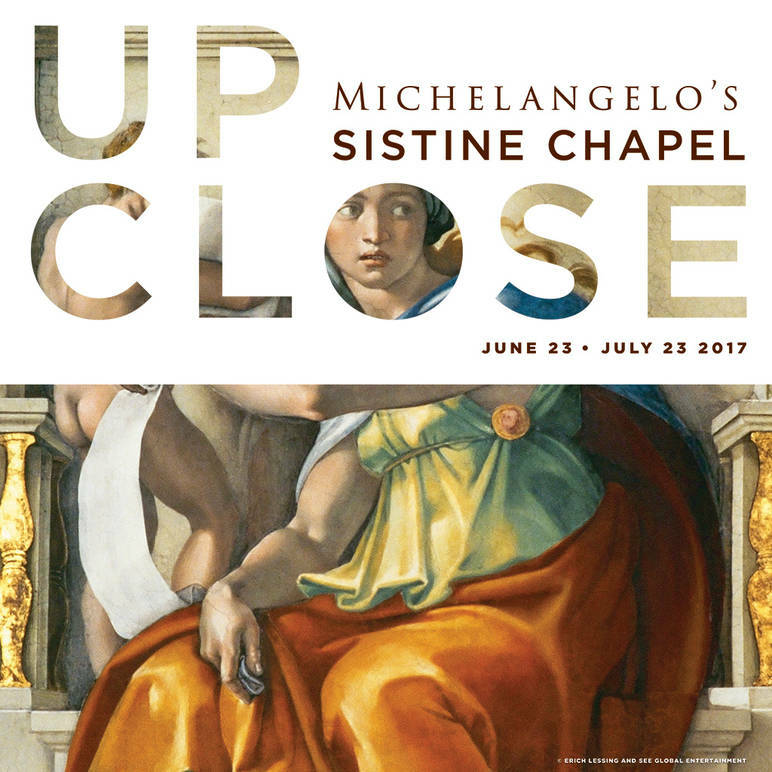 In an exhibition entitled Up Close: Michelangelo’s Sistine Chapel, Westfield Corporation, the popular shopping center company, will display museum quality, near-life size reproductions of the iconic frescos in the Oculus at Westfield World Trade Center from June 23 until July 23. Transporting the brilliance of Michelangelo's timeless masterpieces that adorn the walls of the Vatican’s Sistine Chapel in Rome right to the heart of the Big Apple. The exhibition features life-size photographic recreations of these classic artworks, giving guests unparalleled access to some of the most magnificent paintings ever made in a way that only Michelangelo was able to view them- up close. Through 34 reproductions artfully displayed in an immersive environment, this innovative presentation of world renowned pieces like The Creation of Adam and The Last Judgement brings audiences face to face with the artwork. A perfect experience for those who have already seen them in all their grandeur in the Eternal City yet want to take a closer look, or for those who have never made the trip but want to experience the ingenuity and beauty themselves. With special expertise and care, the ceiling paintings from the Sistine Chapel have been reproduced using state-of-the-art technology. In order for the observer to fully engage and comprehend the artwork, the paintings have been reproduced in their original sizes. 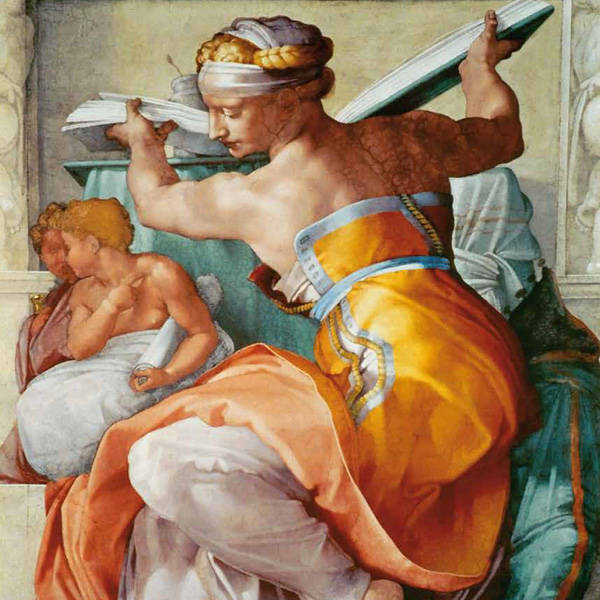 According to Westfield Corporation, “the overwhelming impression for the observer will be the dimensions of the art, the closeness to the picture, and the modern style of the exhibit.” As a result, the visitor can explore the artwork up close at a distance that is absolutely impossible to achieve in the Sistine Chapel. 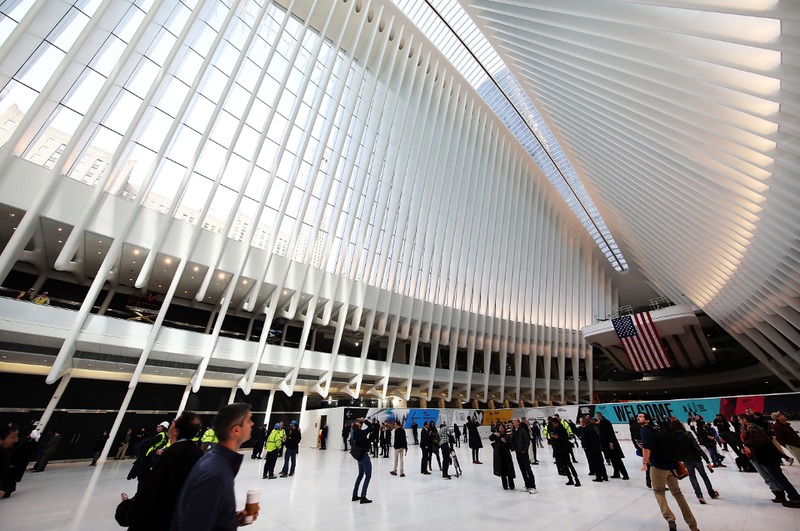 The Oculus, or the four billion dollar World Trade Center Transportation Hub, which was designed by Spanish architect Santiago Calatrava, was finally completed just last year and incorporates 78,000 square feet of multi level state-of-the-art retail and dining. The modern glass and steel structure has made for an excellent addition in Lower Manhattan and serves 250,000 Port Authority Trans-Hudson daily commuters as well as millions of annual visitors from all around the world. Even though the tour will run for four weeks at the stunning Oculus in NYC from June 23 to July 23, you can also find Up Close: Michelangelo’s Sistine Chapel in its six week stay at Garden State Plaza from September 1 to October 15 and six subsequent cities: Sacramento, Los Angeles, San Diego, Seattle, Chicago and Annapolis, through August 2018. If you are interested in attending this fabulous exhibition when it comes to a city near you, please visit https://www.westfield.com for more information.